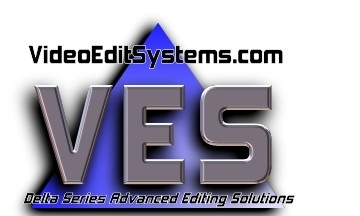 VideoEditSystems.com specializes in complete and ready-to-use VES/Delta series professional video editing systems running Avid Media Composer or Avid Liquid (Pinnacle) software, along with friendly User Training and Support. Because you are an artist, not an engineer! VideoEditSystems.com are the U.S. Distributors and Customer Support for VES/Delta series workstations & laptops. 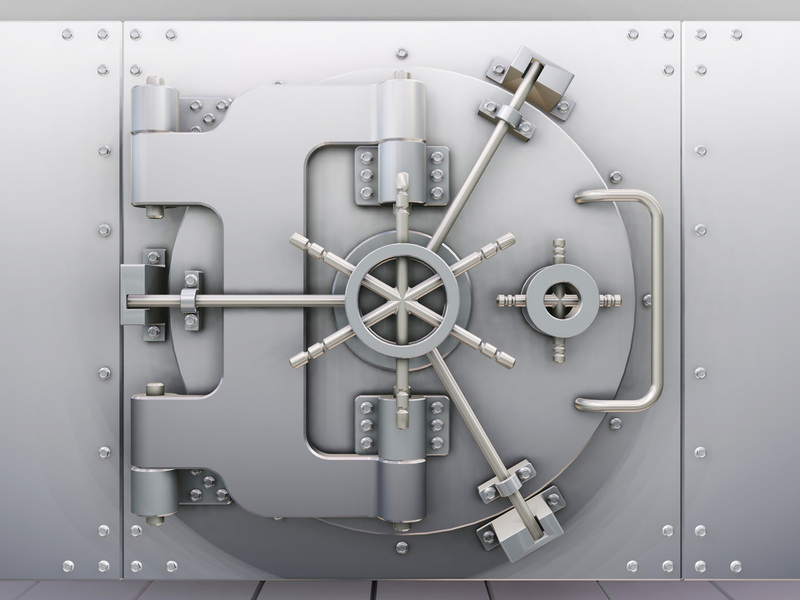 Send mail to support@videoeditsystems.com with questions or comments about this web site. for FREE e-mail notices when this webpage changes. Just enter the URL of this page and your e-mail address. VideoEditSystems.com is based in Burbank, California.